We are the church – together. While we’re proud of our white stone building and beautiful stained glass, it’s our congregation that serves God and the community and makes Trinity a vibrant and witnessing church. Join Us! 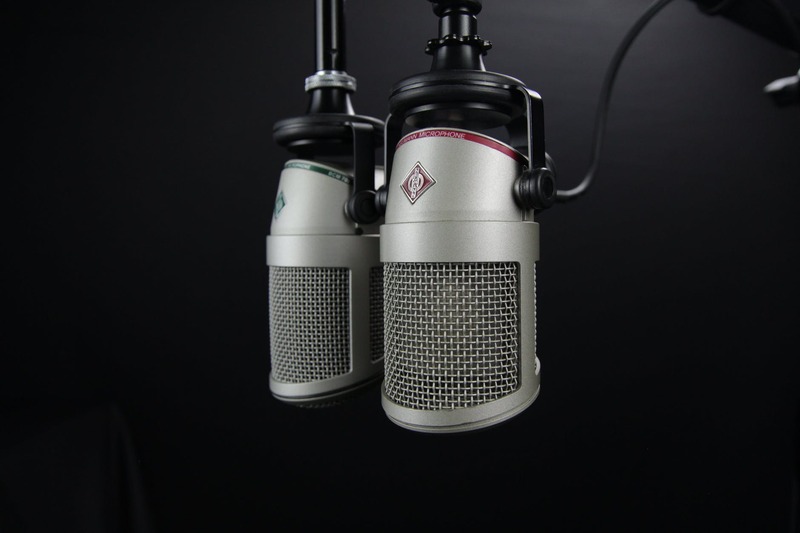 If at any time you’re unable to attend our church services, please tune in to “The Connecting Link” which is Trinity’s weekly radio broadcast. It’s on WPPA 1360AM on Sunday morning at 11am.